Amidst the busyness of family life with small children, some parents can miss the numerous opportunities to simply have fun with your kids. These are the memories your children will treasure. One of my favorite things to do with my own children (even those who have reached adulthood) is to play games with them. I’ve always enjoyed a fun game of “Life,” “Scene It” or video games. When they were younger, my sons loved to play pretend games based on movies (like Aladdin, the Wizard of Oz and Return to Oz) and of course, as the only girl in the family, I always got to play the female parts (like Dorothy or Jasmine). As my sons have grown into young men, we still enjoy playing games together (Boggle is our favorite game). Sarah Reinhard is no stranger to fun. 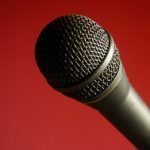 Anyone who reads her columns, blog posts, Tweets or Facebook messages, knows what a wonderful sense of humor she has and what a great writer she is. 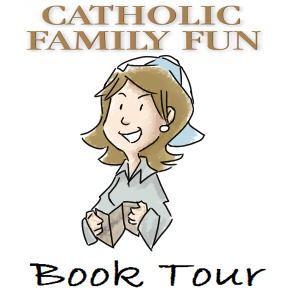 She has taken two of her strongest talents and made them into a book on how families can have more fun together, not only fun, but fun with a Catholic twist. 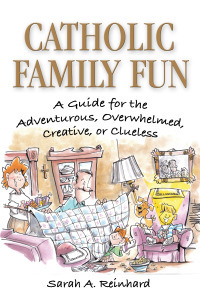 Catholic Family Fun: A Guide for the Adventurous, Overwhelmed, Creative or Clueless is a terrific resource that includes nine chapters ranging from a series of light-hearted activities to suggestions on how one can draw deeper into the Catholic faith. Each section lists the activity, the “faith” angle and a way to make the activity your own. It’s filled not only with great ideas for family fun in general, but also specific ideas. I especially enjoyed seeing each activity from a “Faith Angle” and ideas for making the activity your own. The Appendix is packed with a categorizing of the activities organized by prep time, activities organized by duration and by cost. I highly recommend this wonderful resource for any family looking make their family time more fun and enjoyable. 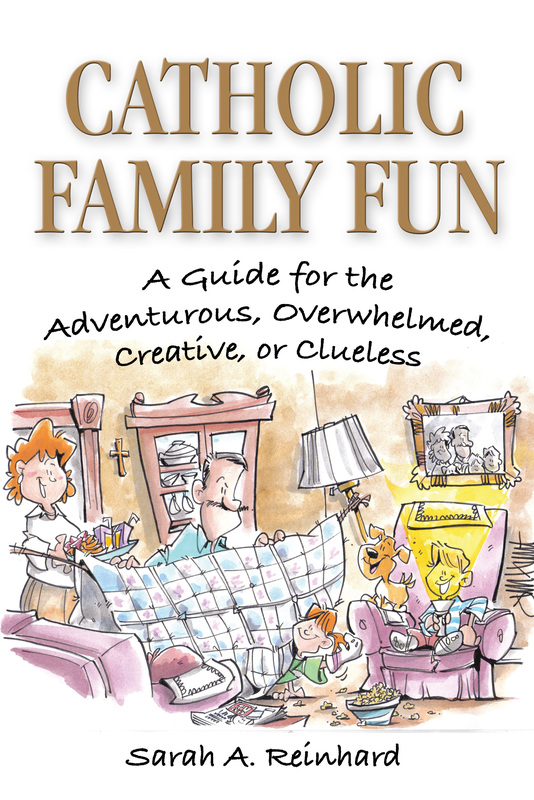 Catholic Family Fun has a website where families can enjoy more Family Fun ideas. The book is available through Pauline Books and Media. 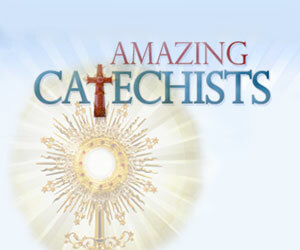 Also, Catholic Family Fun has a Facebook page and I highly recommend you “like” it! My pleasure, Sarah! I’m happy to promote your wonderful book! I was really impressed with the book, Ellen. It’s just a great resource all around, which did not surprise me. But what did surprise me was how many of the activities would be easy to adapt for religious ed. I’ve done something similar to Sarah’s idea for my class for All Saints Day. We like to do vacation and holiday events for the RE program in addition to regular classes, and this book is staying on my shelf for when I need to quick come up with something new and fun. I agree, Jennifer! Catholic Family Fun is particularly useful book for catechists of young children and I’m going to update this review when I post it to my blog next month! The book looks great! I just ordered some copies so I could give away at my next Family Formation parent meeting.